Bigpoint Games has prepared a host of freebies for players to celebrate the 1 year anniversary of the Battlestar Galactica free-to-play MMO game. Players can log in from April 30th to May 6th to collect their items. There will be discounts and coupons for in-game items as well. 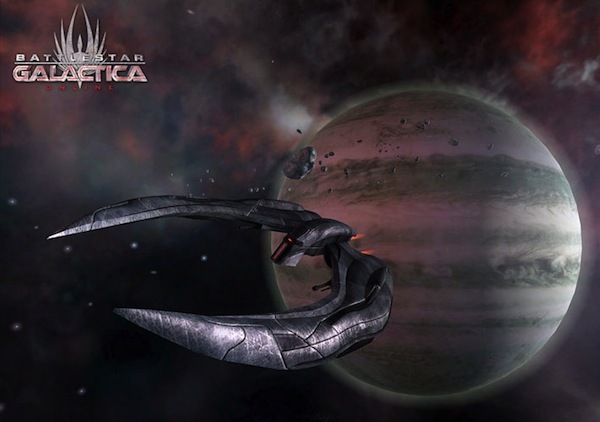 Battlestar Galactica has garnered over 10 million users since its launch and has been constantly expanding, giving players the ability to play meta-games and pilot capital ships like Basestars and Battlestars.